We often read food labels before purchasing food products. We do this because we care about the health and safety of our families. What about the drugs in our medicine cabinets? 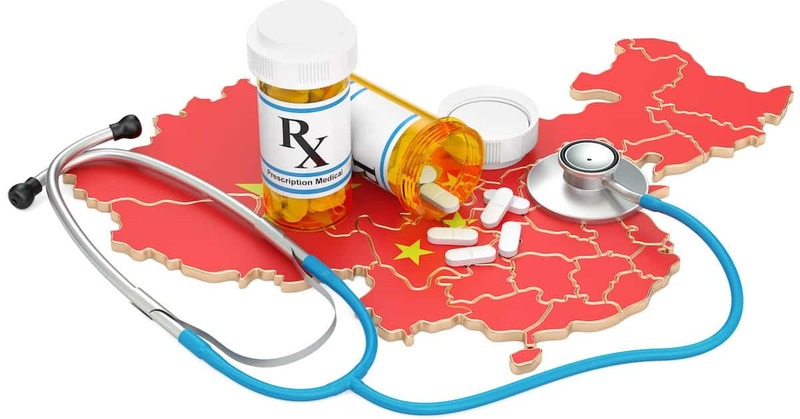 Millions of Americans are taking drugs made in China that lack the Food and Drug Administration safety inspections we take for granted in America. Joining me today to discuss this critical issue is Rosemary Gibson, a senior advisor with the Hastings Center, a bio-ethics research institute. Gibson and Janardan P. Singh are co-authors of China RX: Exposing the Risks of America’s Dependence on China for Medicine. Book: China RX: Exposing the Risks of America’s Dependence on China for Medicine. Every person needs to listen to this talk. The information is vital for our own wellbeing. Information and education empowers each of us to find out more on what goes on behind the headlines.